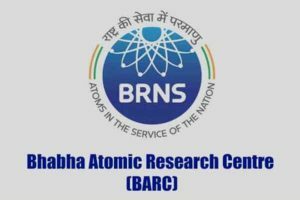 The BARC (Bhabha Atomic Research Centere) has opened up applications for filling up 60 vacancies for posts of Clerks and Stenographers in DAE Mumbai, Kolkata, Tarapur, and Visakhapatnam, all the applicants must be class 10 graduates. If you are willing to apply for this job post, you must apply and submit an online application on their official website. Applicants who can type 30 words per minute in English can apply for the post of clerk. All the applicants must have 50% marks in every subject from their respective institutes or university. Applicants who can type 80 words per minute in English Stenography and can type 30 words per minute can apply for the post of Stenographer. The age limit of all applicants must be between 18 and 27 years old. 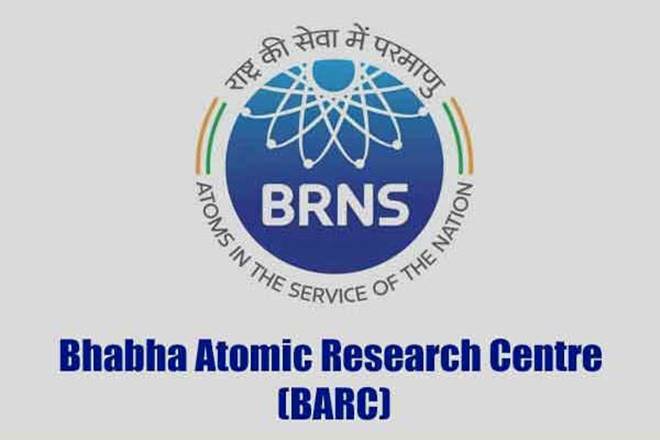 The BARC will select all the applicants by looking at their type test and skill or written descriptive test.